eBooks – All You Need to Know. · Firstly you must create and authorize your device before you download your DRM ebooks. 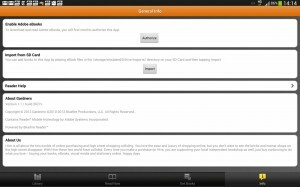 · Your Adobe ID allows you to transfer your ebooks to any other authorised devices you may own. 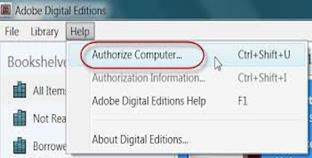 · If you do not authorise your devices with your own Adobe ID, ebooks you purchase can only be read on the first device you download to. Now think twice before you continue downloading your digital item without authorizing. Please note Exclusive Books digital content is not compatible with Amazon kindle eReaders, and that we do not refund accidental ebook purchases. Many eReaders, tablets and smart phones are Adobe DRM-supported. The list of devices and applications is available here. We strongly recommend you check your device for compatibility first. Exclusive Books eBooks are Adobe DRM Restricted. This means you cannot freely share your ebook with other people as this would be an infringement of the copyright. 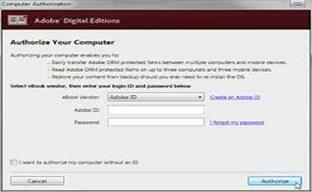 An Adobe ID is a free user account that permits access to digitally protected (Adobe DRM) eBooks that you purchase. 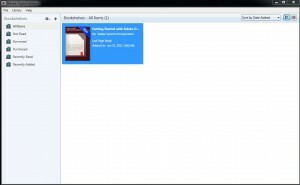 It also allows you to read your eBooks on all the devices you own. 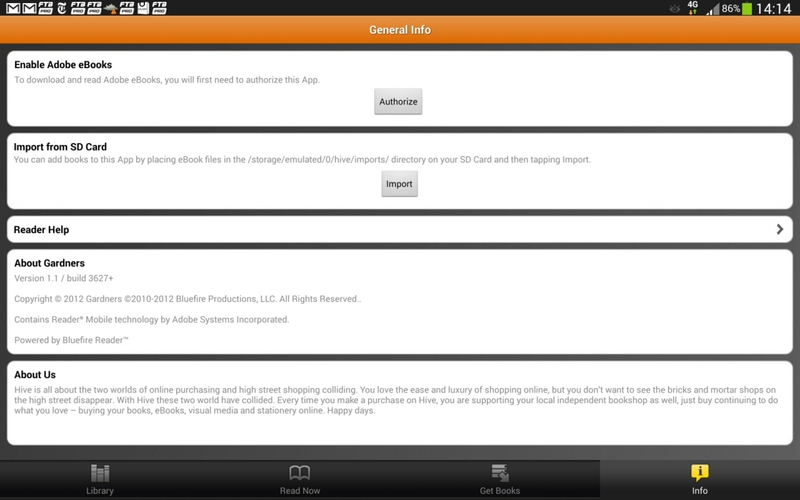 Just remember that the ereader software you choose must also be authorised with the same Adobe ID. To create an Adobe ID for free, click the link below and follow the instructions. 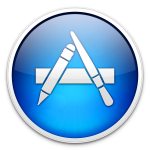 · You should now have your very own Adobe ID and Password. 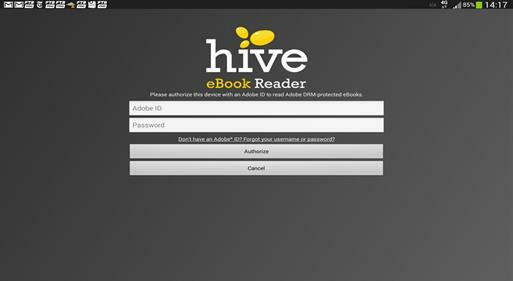 · You will be asked to authorise different ereader software that you may choose with this Adobe ID and password so don’t forget it! 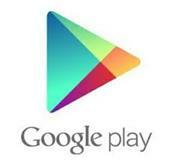 · You are ready to download! · Please Note: If you cannot find the Authorisation screen when you open the Hive just tap on “INFO” in the bottom right corner of the screen, then click on the Authorise button on the general info screen.